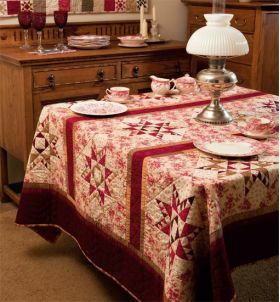 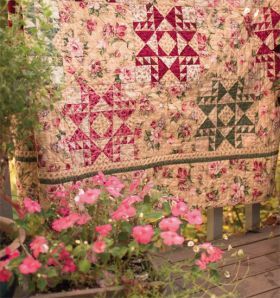 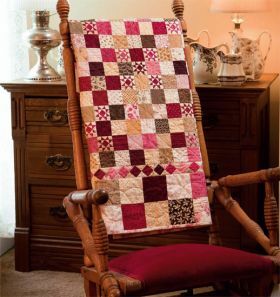 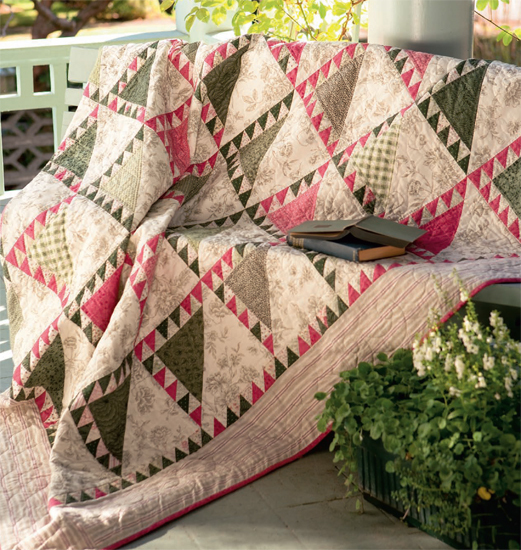 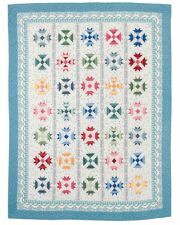 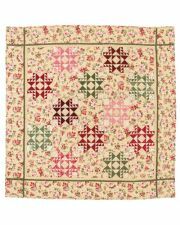 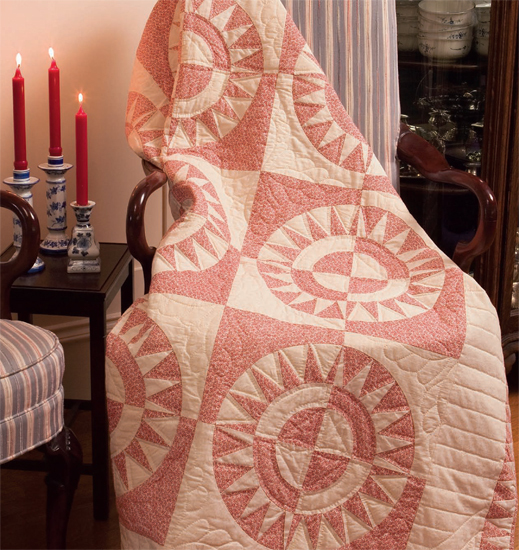 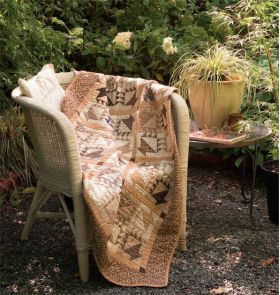 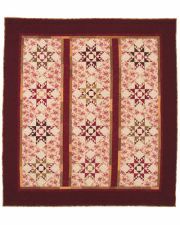 Create these awe-inspiring traditional quilts and get perfectly pieced results every time! 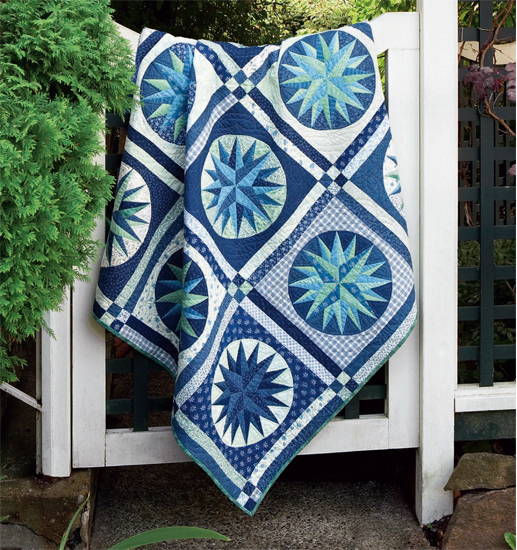 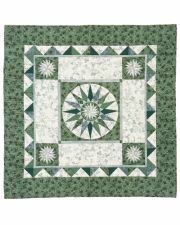 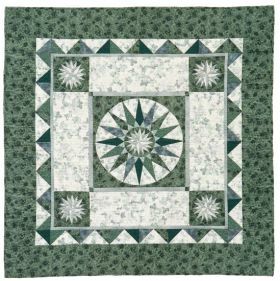 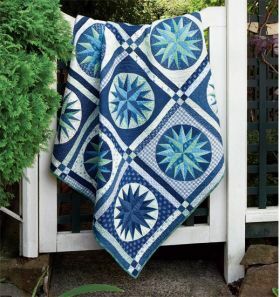 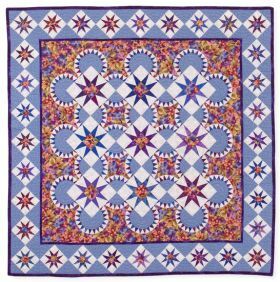 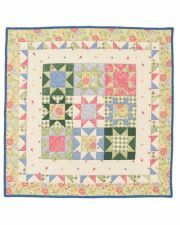 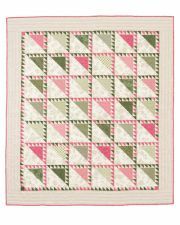 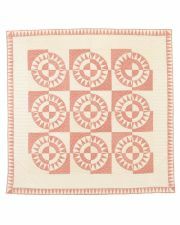 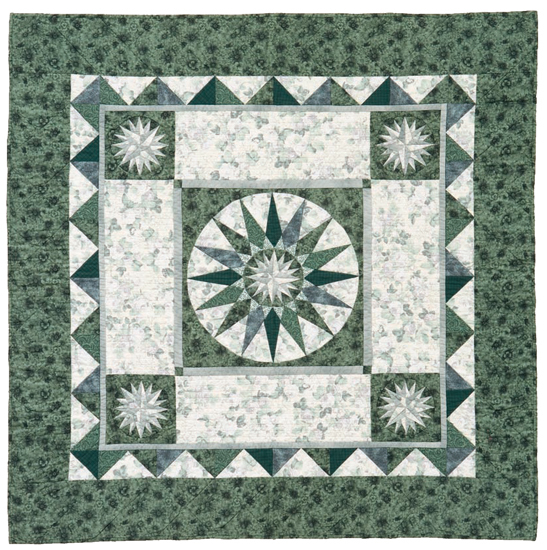 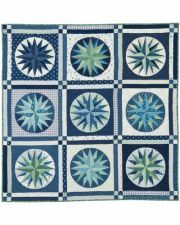 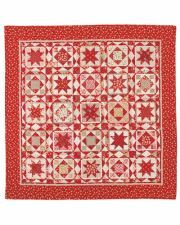 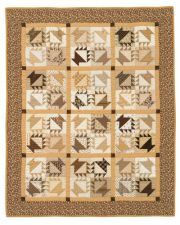 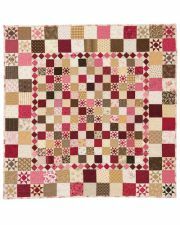 Use easy, accurate foundation piecing to make even the most intricate blocks--and stitch stunning quilts fit for a family legacy. 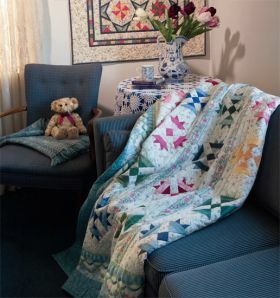 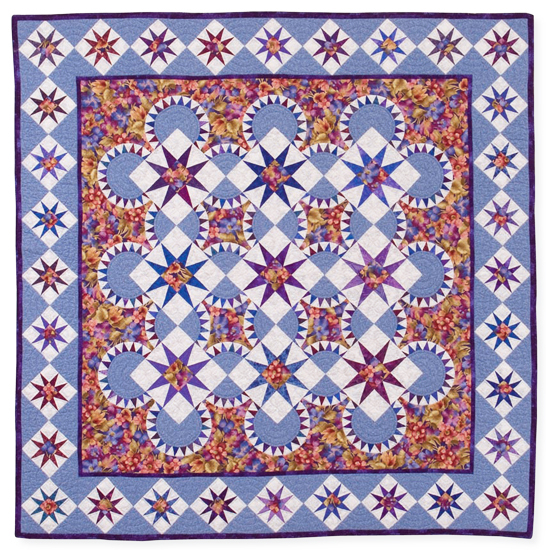 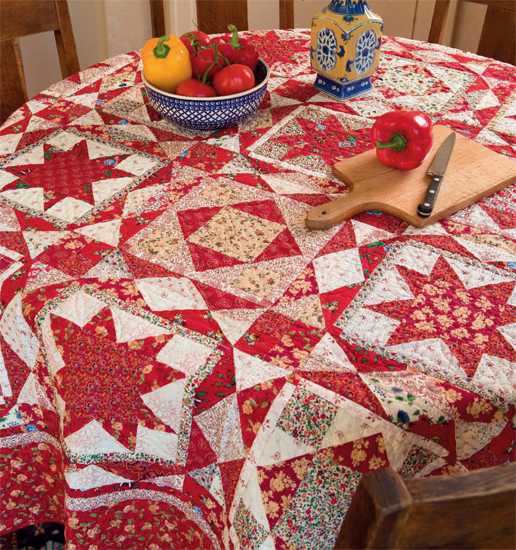 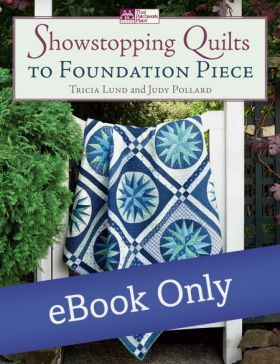 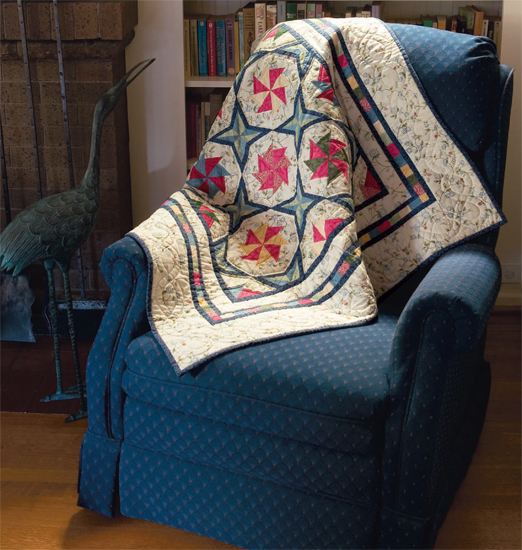 Coauthors Tricia Lund and Judy Pollard have been quilting for over 25 years. Tricia enjoys teaching quilting classes and volunteering as a Master Gardener. 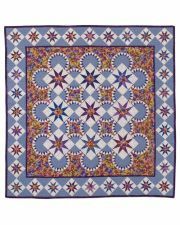 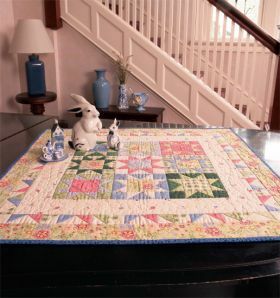 Coauthors Judy Pollard and Tricia Lund have been quilting for over 25 years. 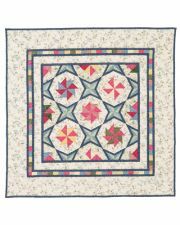 Judy is active in two quilt groups that help keep her up to date and nurture her love of quilting.